If you need to create charts to better communicate your data, Vizzlo is a great tool. Everyone from students to professors, freelancers to small businesses can make use of the platform. Creating graphs and charts to present your business data used to be time intensive and costly, if you outsourced the job. 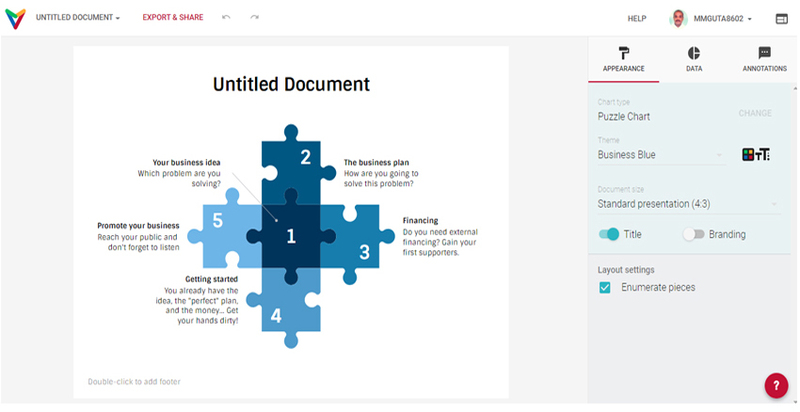 Vizzlo has removed both of these barriers so you can easily create these documents in minutes. Vizzlo is a browser based application which helps you to create visual renditions of your data with charts and graphs. 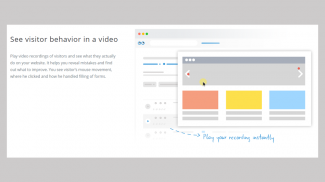 Unlike the complexities of traditional presentation tools, the only thing Vizzlo requires is very basic computer skills. However, the simplicity of the platform doesn’t sacrifice the quality of the graphs you are able to create. 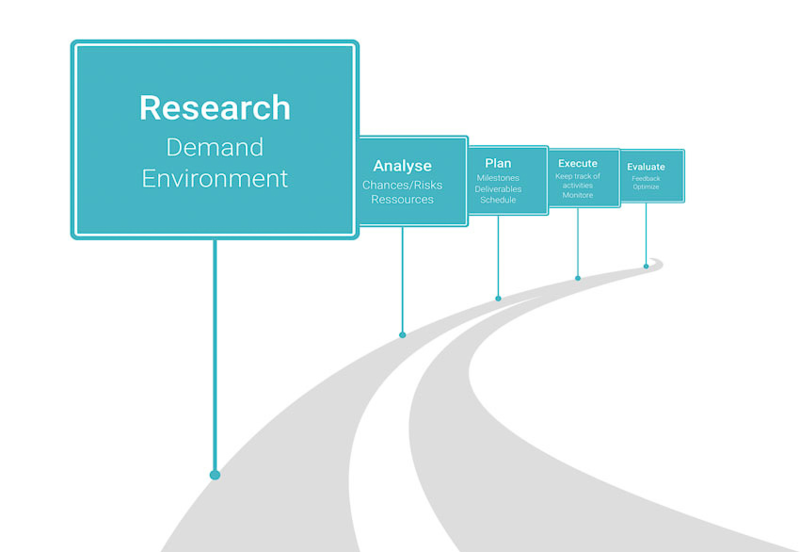 With more than 100 templates or Vizzards, as the company likes to call them, you can pass along your information on Gantt-charts, timelines, milestone plans, Venn diagrams, maps, process diagrams, and more. 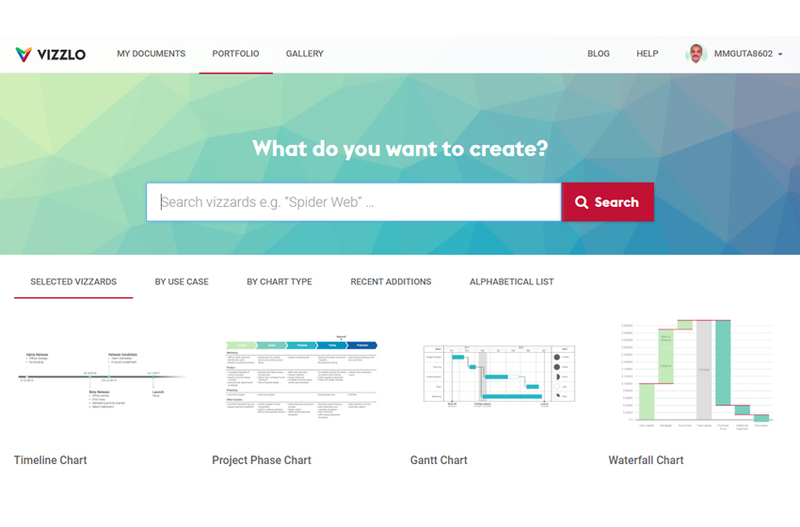 Vizzlo has a user-friendly interface designed for creating charts and graphs within the templates you choose. The UI is clean, intuitive and structured so you can add, change or remove text, colors and panels. When you are ready to stop, you can store and organize your project drafts in folders for quick access. To continue working on the graph or edit old graphs with new data, you simply open the document and start from where you left off. Last but not least, Vizzlo is very easy to use, very easy to learn, and has a price point many individuals and small businesses can afford. If there is one thing Vizzlo wants its users to know, it’s about the simplicity of creating graphs and charts. So how easy is it? As a first-time user, the answer is very easy. Here are the steps with screen captures as I create a graph. After you sign up for the free version, you will be directed to your home page. 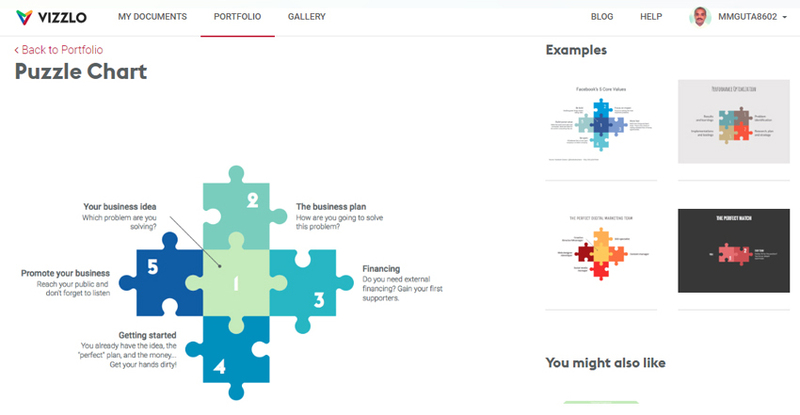 You click the portfolio button and more than 100 types of charts or templates will be displayed. Here are a few of the more popular charts you can choose form. You can scroll through them by Selected Vizzards, Use Case, Chart Type, Recent Additions, and Alphabetical List to find the one best suited for your data. I chose the Puzzle Chart and I was taken to its page. The page provides some samples to give you a general idea of how you can use the graph, as more about what it is, and how to create the chart and other features. As you can see, I added the title, subtitle and the information I wanted. I then added the footer, the annotation with the arrow, changed the colors and made the fonts different without leaving the page. Adding the information you want is as simple as scrolling where you already see text and changing it. If you don’t want to change these features, you can use the different set themes until you find one you like. 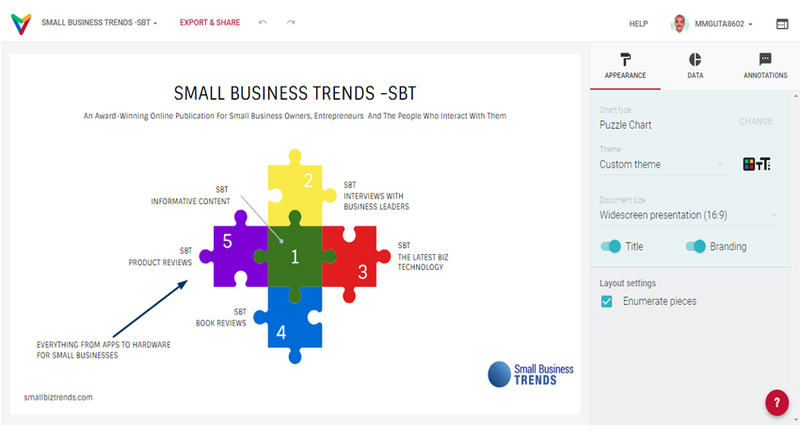 The Business tier of the Vizzlo platform lets you add your own assets, including fonts and company logo. This ensures you have brand consistency when you create an account for members of your team. If your data is in a spreadsheet (Excel, Google Sheets, Apple Numbers or another app) you can copy and paste it in the Vizzlo spreadsheet. 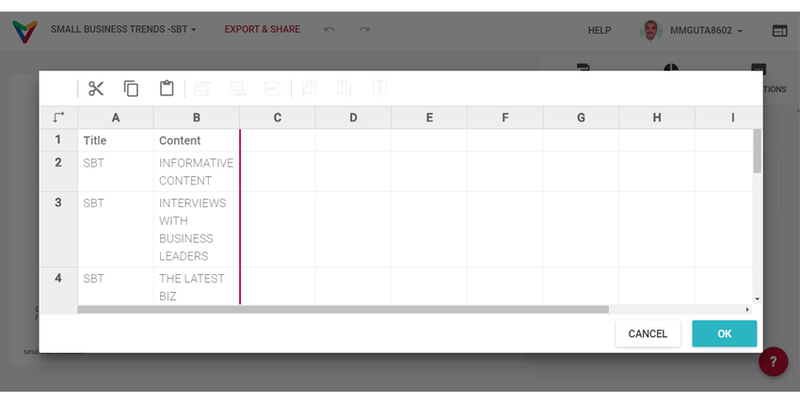 Just click the Spreadsheet button to open the tool and you can paste it. If you want to work directly from PowerPoint, you can use the add-in and work on your chart there. 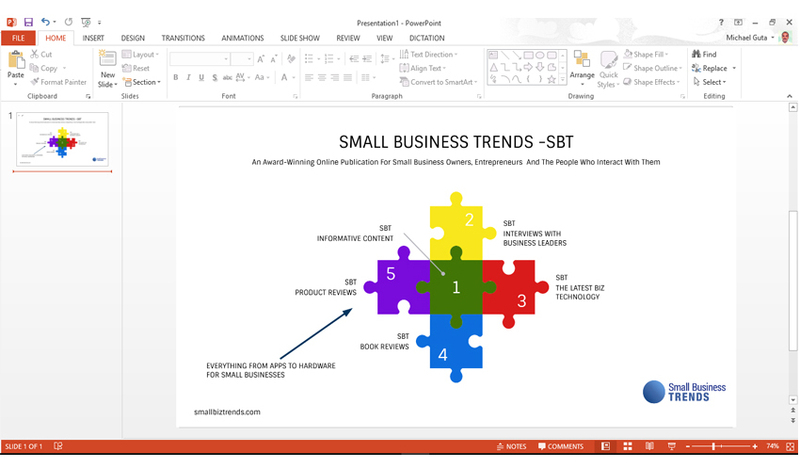 Here is the final image in PowerPoint. You can create a document as a 4:3 or 16:9, or ½ slide with standard or wide presentations. However, it is advisable to choose the right format of your document from the beginning so nothing falls out of place when you apply a drastic change to your document’s size. 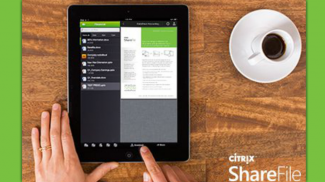 All that is left to do is save it by clicking the Export & Share button to download and share your creation. This is the graph I created using Vizzlo without any tutorial in less than 15 minutes. With the upgraded Business plan (trial version), I was able to add the company logo in the bottom. I see the time getting much faster after having a go at it a couple more times. 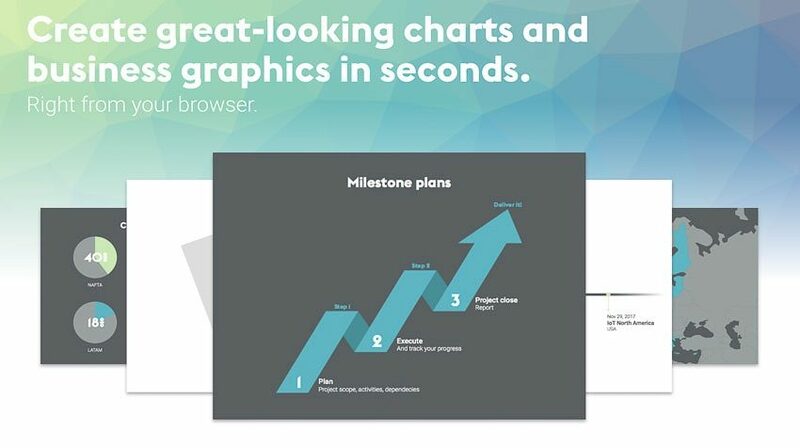 Vizzlo starts with a free option, which includes the more than 100 chart types, but the charts you create will have a watermark and the company’s logo. This is so customers can experience and test out how the product works before making the commitment to subscribe. The Premium version starts at $11 per month if you pay for the whole year or $14 for the monthly subscription. 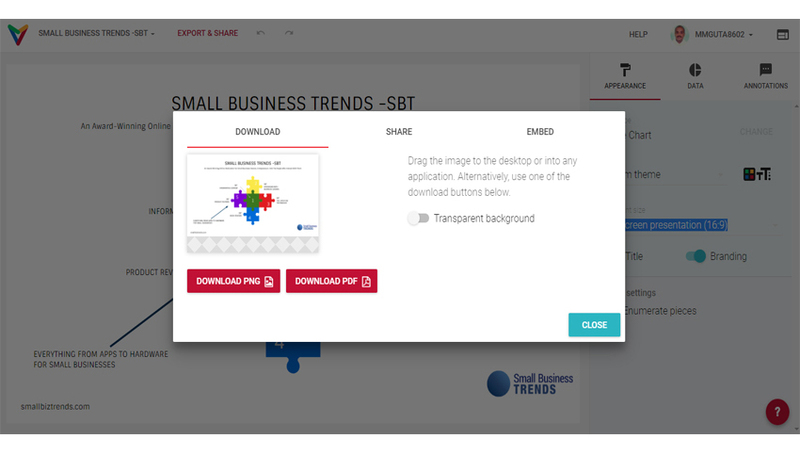 This tier removes the watermark and logo, and it lets you make PDF downloads and share documents and folders with edit rights. The Premium version comes with a 14-day free trial so customers can test out the subscription without risk before spending anything. When you download your creation as high-definition PDF, you have a vector document that will not lose quality whether you zoom in and out in a presentation or print it out for a billboard. The Business tier comes with all of the features in Premium and more for $15 per month with an annual subscription and $18 for the monthly subscription. This plan gives you administrative rights so you can allow individual members of your team to edit collaboratively. By adding your company fonts, logos and images, you will also ensure brand consistency when anyone creates an image. An Enterprise tier is in the works and available as tailored plans. Customers just need to contact Vizzlo. 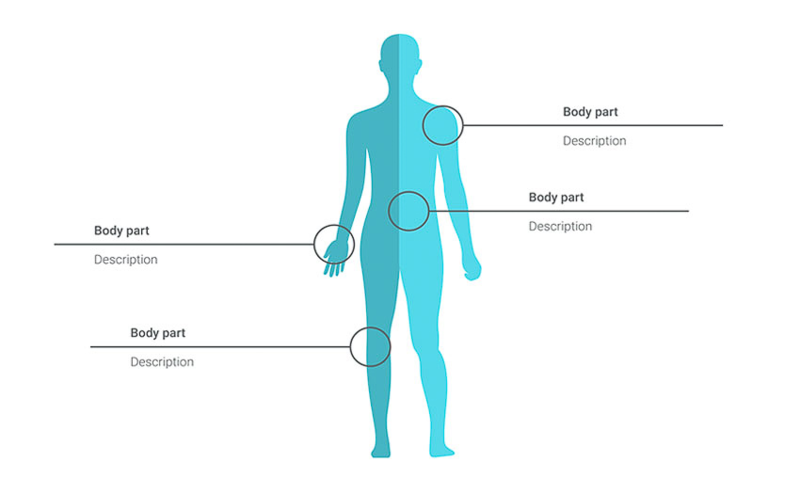 It is worth repeating, Vizzlo is very easy to use. 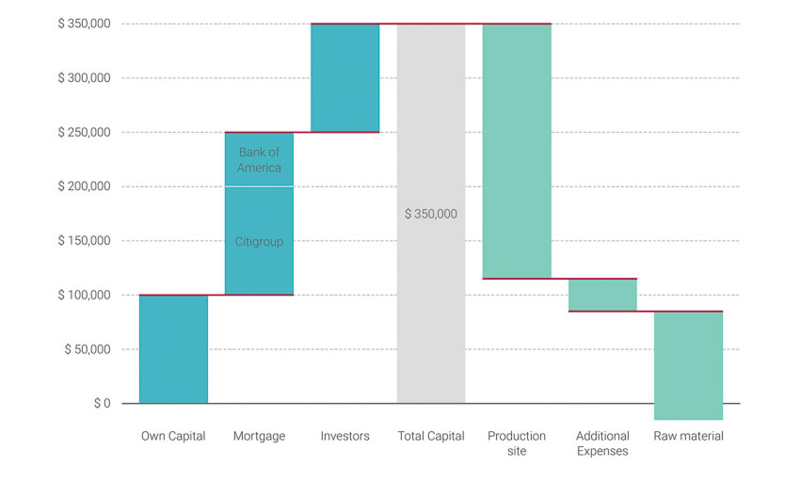 If you need to create charts to better communicate your data, this is a great tool. Everyone from students to professors, freelancers to small businesses can make use of the platform Vizzlo has developed. While the free version does have many templates and enough of the features to create quality charts, the watermark and Vizzlo logo are very noticeable. The paid version not only removes the watermark and logo. You also get more features to customize your graphs and charts. Went ahead and visited the site. I think that it is quite useful for presentations. I don’t mind the watermark as long as it is for personal use. This came just in time when I was looking for a tool on what I can use for the gantt chart of my business plan. Amazing tool. I love that there is a free option. This means that you can freely use it like Canva. I love tools like this for it allows you to create graphics without any background. Sounds like a cool tool and that they’ve tried to keep the learning curve to a minimum.